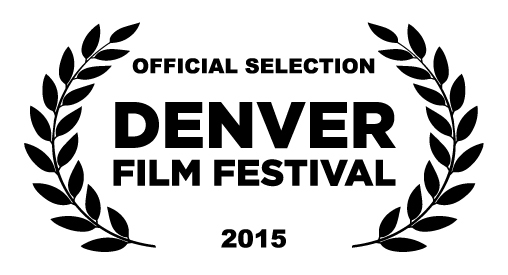 Tickets now on sale for PAUSE OF THE CLOCK at the Denver Film Festival! Saturday, November 7 at 6:30 p.m.
Sunday, November 8 at 6:45 p.m.
Monday, November 9 at 2:15 p.m.
I’ll be there for all three shows; additionally, members of the cast and crew (Tchavdar Georgiev, Dylan Lorenz, Scot P. Livingston, and Lesley Walbridge) and producer Andy Steadham will be at the Saturday show. All three shows are expected to sell out in advance, so buy your tickets now! This entry was posted in Uncategorized and tagged denver film festival, movies, pause of the clock. Bookmark the permalink.